No pictures found for plate number S6037J in Tennessee, United States. click here to add a picture. No videos found for plate number S6037J in Tennessee, United States. click here to add a video. 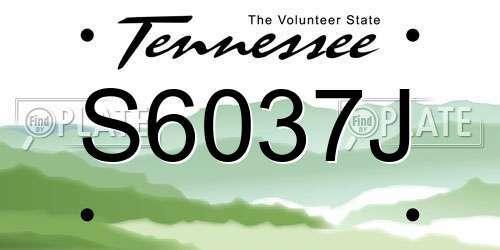 No owners found for plate number S6037J in Tennessee, United States. click here to add an owner.  No related websites found for plate number S6037J in Tennessee, United States. click here to add a related website. I was in my rightful lane as she merged fast out of a turning lane into ongoing traffic. Which caused my son to flip over in my car. I have a video of this woman driving dangerously!